Feeling safe, and secure in your Home and/or Business is a right that we are all entitled to. Using surveillance cameras to remotely monitor your Home/Business while your away using your Smartphone, tablet or computer will give you peace of mind knowing that everything is as it should be. Today’s modern cameras allow viewing and recording in almost pitch black conditions. And while at Home, camera video can be distributed and seen on any TV or other devices previously mentioned. 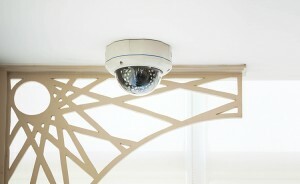 Let Marconi Radio design a surveillance system to fit your needs and budget.